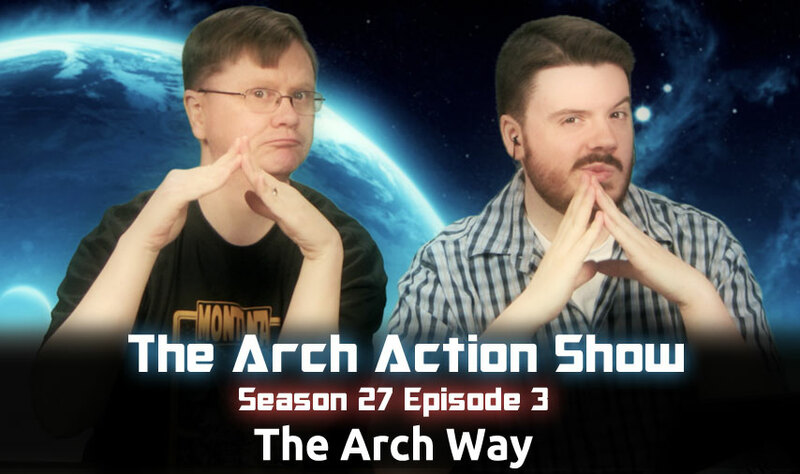 We wrap up our week with the Arch challenge! We report our successes, our failures, and how the dynamics of the Arch community can be a bit of a challenge for new users. Plus getting the assistance you need when tackling a challenge in Arch, the upcoming features in Gnome 3.10, Mark Shuttleworth closing Ubuntu’s #1 bug, and we give away some Steam games! Use our code linux249 to score .COM for just $2.49! 35% off your ENTIRE first order just use our code 35off2 until the end of the month! Visit las.ting.com to save $25 off your device or service credits. They say arch is unstable? How long as your arch setup lasted. Community, the good, the bad, and the elite. This prosthetic knee, Runs Linux! Mark Shuttleworth Marks Bug 1 – ’Microsoft Has Majority Marketshare – As Fixed | OMG! Ubuntu! LASt minute “lets play” submission. A few games you’ve never seen. Can’t quite make the switch! Motion or AE like Software for Linux? A review of Manjaro Linux? Ubuntu vs. Windows 8: Which Is Better Overall?